In today’s post, we will look at Bootstrap blog template and create React dumb components out of it. Nothing too fancy, just some copy pasting and refactoring. After completing the steps in the article, we’ll be ready to create the smart components, plug the dumb ones into them and have a working blog theme! 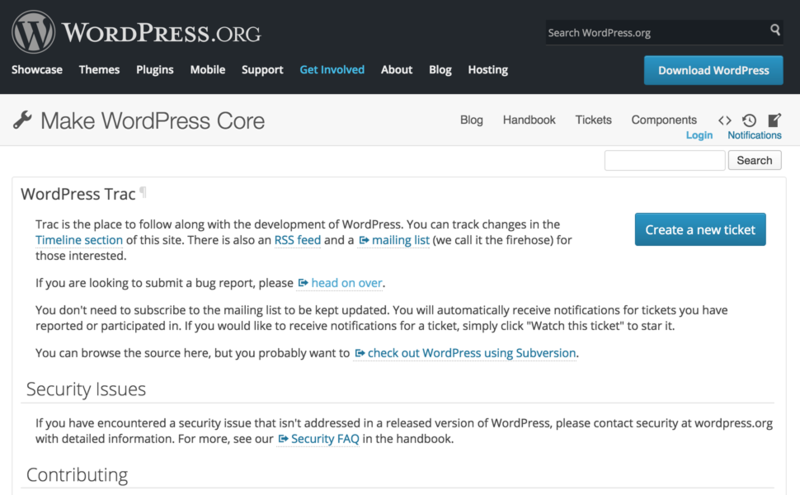 WP Calypso is the newest addition to Automattic’s open source projects. It took both the WordPress and the web communities by storm this week — everyone is talking and writing about it now. But what it really is? Does it deserve the attention it gets? How does it relate to WordPress.org? How is it different from WordPress.org? How can I use it on my self-hosted WP blog? Why should I care? It’s an Automattic’s project after all. …and some others, especially more technical ones. Well, I’ll do my best and will explain “everything” in today’s article. Have a nice read! In all seriousness, React is an awesome library for building UIs. If you use Facebook, then you have already seen it in action — the whole chat is written in it. But what is it all about? Well, I’ve written about it very briefly before (link, link). The Internet is full of articles describing its prowess. However, there are plenty of people who prefer watching videos, listening to an experienced developer explaining it, instead of having to spend weeks of hard reading. And I got something special for you. Two things actually. Sass is awessome. Since our first date, I’ve been (ab)using her in all the projects. She gives you superhuman abilities, far beyond the reach of what classical CSS has to offer. Sadly, she can’t be found in many WordPress themes and I don’t understand why. Is she not hot enough for the majority of WordPress developers? Perhaps she too complicated for them. Luckily for you, my dear readers, I’ve lived with her long enough to experience all her quirks and me being a friendly fella, I’m going to share them with you. Alright, enough fun, let’s get serious. Ever wondered how it’s possible that some front-end developers are that exceptionally fast and always smiling? In today’s article, I’m going to teach you their secret weapons. We’re going to talk about Sass, the most popular CSS preprocessor; what, why and how. 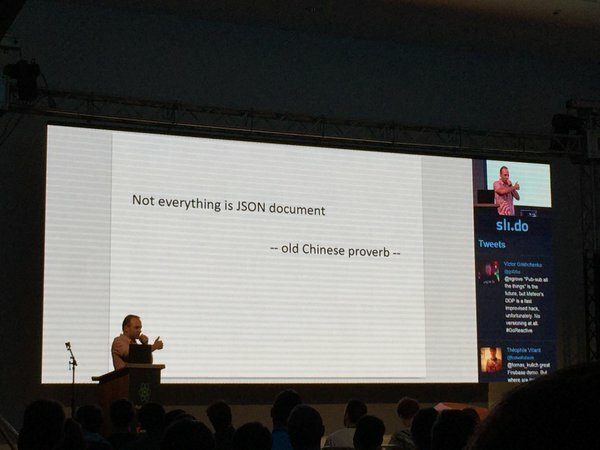 Don’t worry too much, I assure you Sass is quite easy to understand and learn to use. If you have some CSS skills, you’ll find Sass straightforward to get hold of.